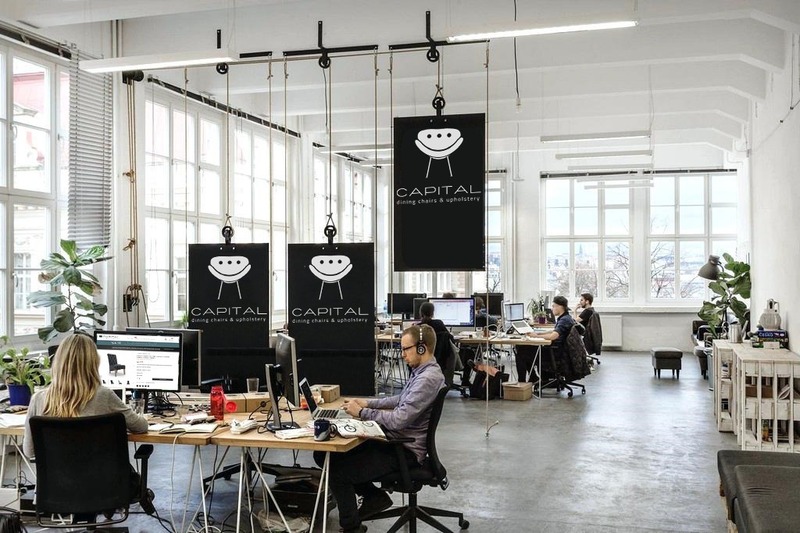 At Capital We believe that Quality Seating and Great Design is for everyone. Thoughtful Designs, Carefully Chosen Fabrics, lovingly presented. Capital was born out of an idea that would give affordable quality seating seating and upholstery, to everyone. Seating is our passion. Our expertise in home furnishings goes back to the Early 1990’s when our first High Street store opened. Since then with the advent of internet shopping, we have embraced the latest tech and sourced nothing less that the most fabulous fabrics and designs, and presented them all to you through our website. We welcome anything to our ranges that impress, stand out, the classic, contemporary, and the standalone. Everything is Thoughtfully designed, timeless and versatile, our collections are designed to outlive trends and grow with your changing homes & styles. Attention to detail & Quality is everything. Fabric quality, trend styles and Choice are all things that make a product iconic and create great pieces of furniture for everyday life that will stay with you. It’s our labour of love, and passion – but we’re only happy when a product is good enough for our own homes. At Capital all of our staff are experts in seating & upholstery, and they work for us in house. This way you can be sure when you speak to us you are getting the valuable information you need, anytime you need it. 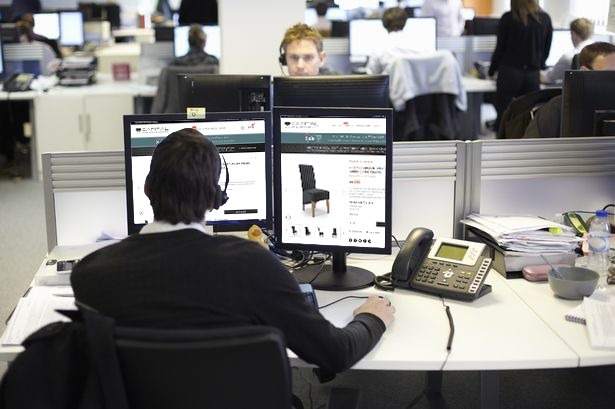 If you would like to place your order over the telephone, or would just like a quick chat about choosing your new seating we are here to help, you can reach us free call on 0800 599 9795 and one of our team will gladly help.